There is nothing like some South Boston style on your wedding day! 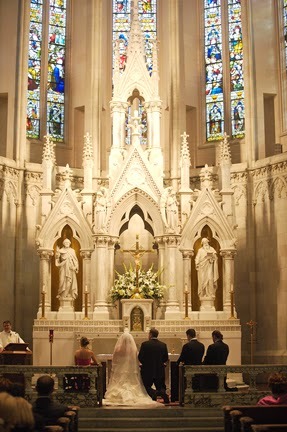 Boston is an exceptionally beautiful city & a wonderful venue for your big day any time of year. To view more photographs from this featured wedding, click here.